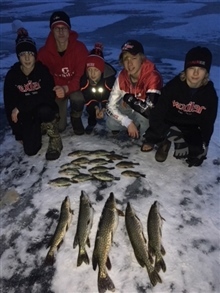 Minnesota Fishing Guide Service and Captain Josh Hagemeister have been providing anglers of all ages and skill levels with successful fishing adventures for 30 years. 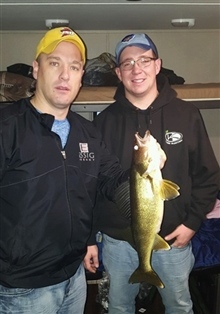 Serving all of Minnesotas’ popular fishing and vacation areas, Minnesota Fishing Guide Service is one of the hardest working guide services around. 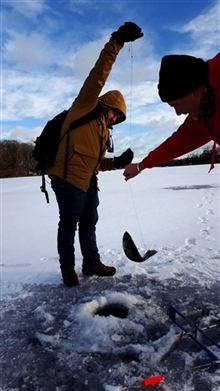 By being on the ice fishing every day, we are able to move the fish houses where the fishing action is to help ensure you have an enjoyable fishing trip. All of the fish houses are on wheels and can be moved quickly and efficiently. 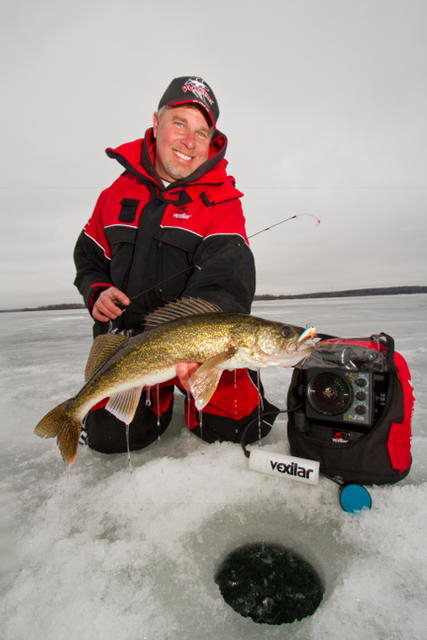 Walleyes, Perch, Crappies, Bluegills and northern pike are the most sought after fish. However catfish and bass can be targeted as well. You can choose between day houses, sleeper houses, personalized fully guided trips, or even using your own house by have us find a spot for you. 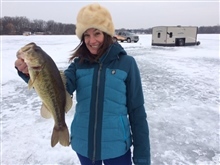 Call or email today to customize your ice fishing adventure. 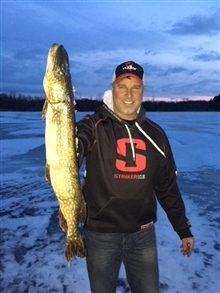 Captain Josh has been a professional fishing guide for 30 years. 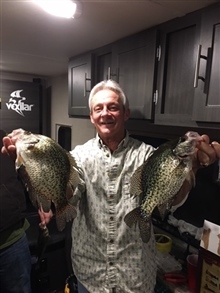 With around 5,000 trips to date he will find the fish and put your fish house on the hot spot. 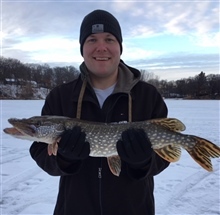 With a career that includes seminar speaking, publishing, tv shows, radio, working for In-Fisherman’s Camp Fish, product promotions, and good old fashioned fishing experience, Captain Josh will help your ice fishing trip be enjoyable. Deluxe sleeper houses can sleep up to 5 anglers. Weekday rates are $300 while weekend rates are $325 per day. 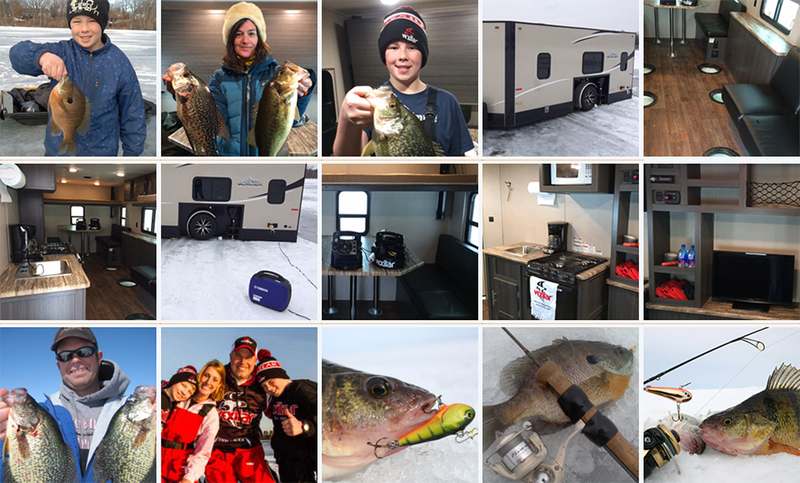 Sleeper house rentals include forced air heat, rattle reels, tip-ups, full cook top/oven, holes drilled/cleaned, and live bait. 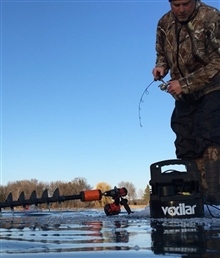 Rods/reels, tackle, and electronics (Vexilars) are also available. House Placement services. Own your own ice house? We will find a fishing spot for you, tell you how we caught them, tell you where the spot is and you bring your own house and fish! Fees start at $200 depending on location. Call 320-291-0708 or 218-732-9919 for reservations.